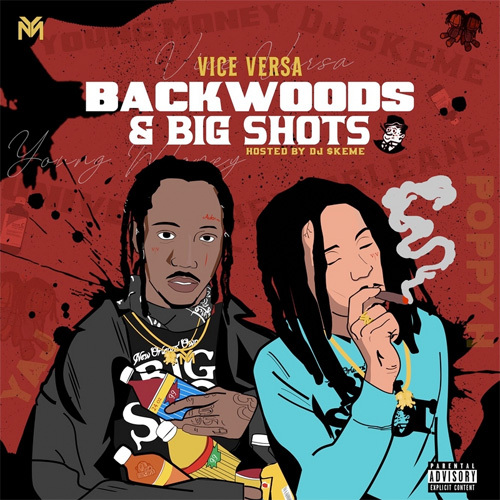 Vice Versa are a duo from New Orleans consisting of Poppy Holden and Yaj that officially signed to Young Money Entertainment in 2017. They first met each other when they were both 7-years-old in school. This is when they would play around making songs together in a studio and because they were getting compliments from other kids on their music, they decided to take it more serious and pursue it. 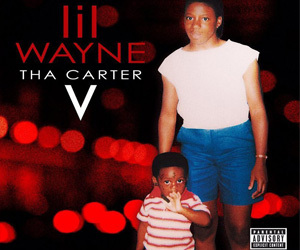 After Vice Versa signed to YM, they moved to Los Angeles and their boss Lil Wayne took them on his “Kloser 2 U Tour” to bring them out at every stop. 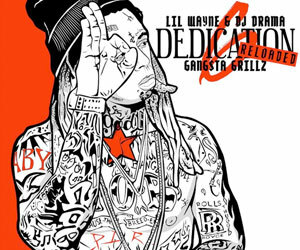 To date, they have already released their debut project on Young Mula titled Red – EP, as well as recorded collaborations with their label-mates Wayne on D6: Reloaded and Lil Twist on Young Carter. 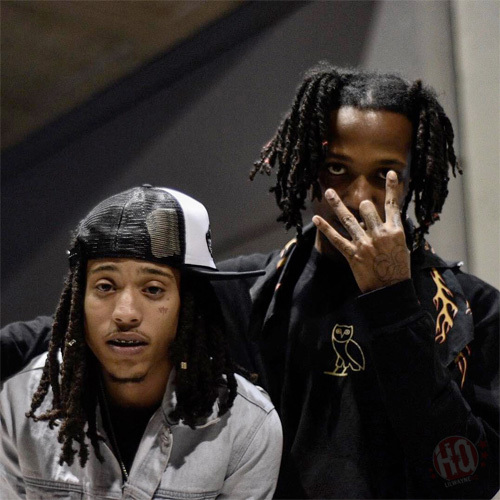 Poppy and Yaj are now currently working on new music. 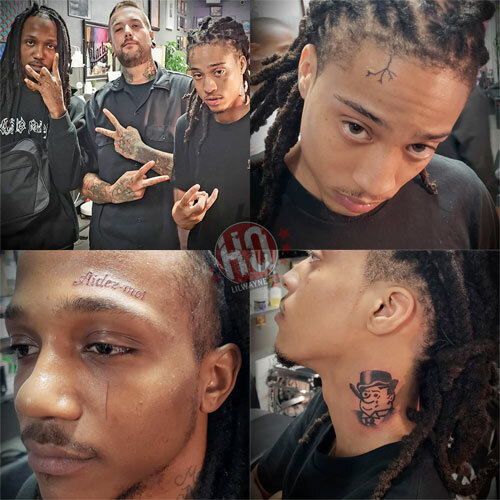 Poppy Holden and Yaj from Vice Versa both paid a visit to D. Trent at his Black Mirror Tattoo parlor in North Hollywood, California to get new ink on their face and necks.